316 S Winter Street, Midway, KY 40347 (MLS #1818989) :: Sarahsold Inc. 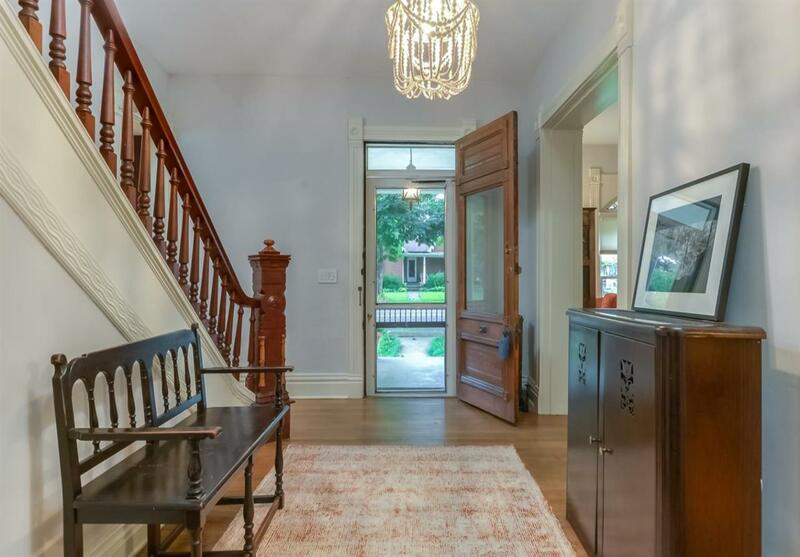 Recently updated historic home on the most desirable street in charming Midway. 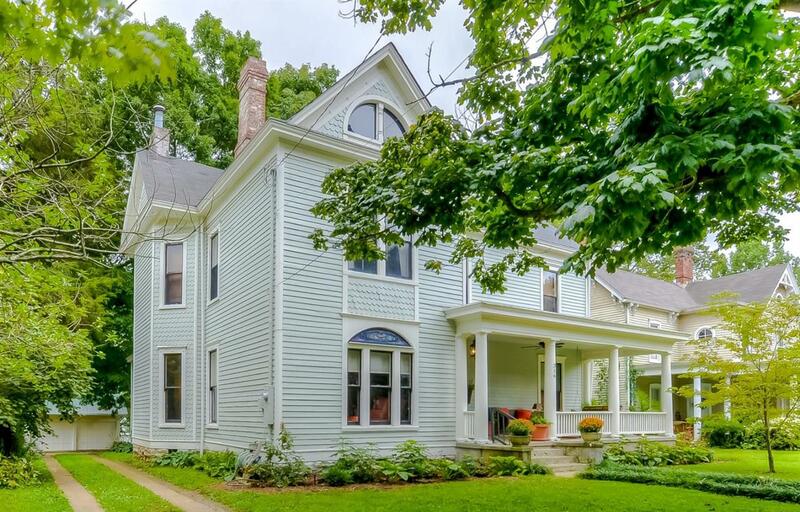 Tons of exquisite woodworking, beautiful wood floors, two stained glass windows, and all the other details you would expect from an historic home of this caliber. Owners just finished a major kitchen update and the bathrooms were completely redone with brand new tile, marble, and fixtures. 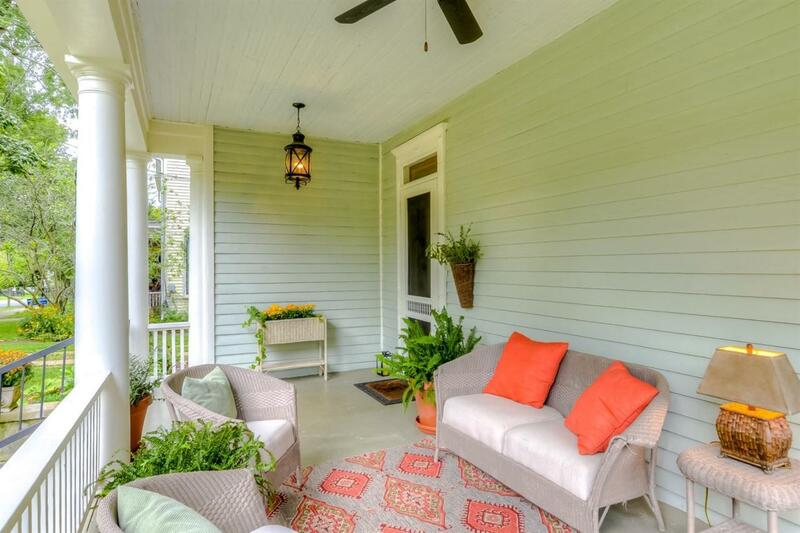 Large front porch welcomes friends and neighbors. 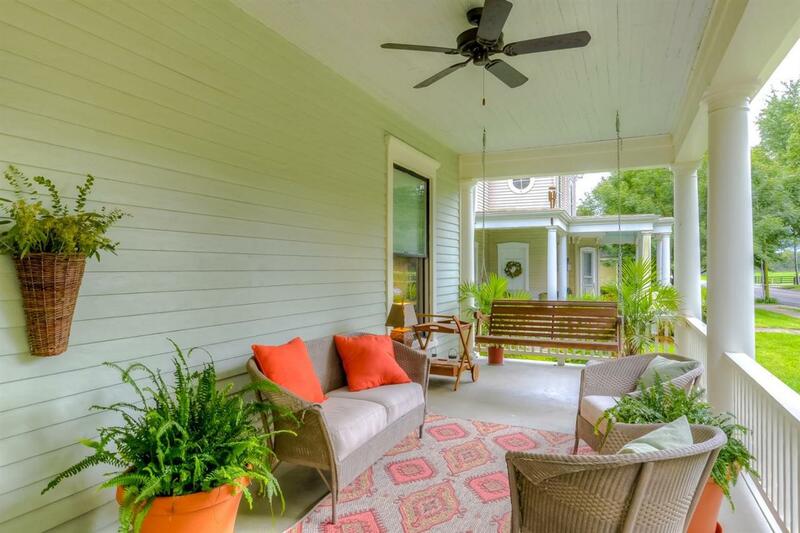 Wonderful sunroom overlooks the partially fenced backyard. Mature trees complimented with freshly planted landscaping. Two car garage with stairs to huge storage area above. Easily walk to several restaurants, galleries, and boutique shops. This prominent, yet cozy, home is perfect for families of all sizes. Listing provided courtesy of Eugene Mason Slusher of Biederman Real Estate. Listing information © 2019 LBAR Multiple Listing Service. All rights reserved.